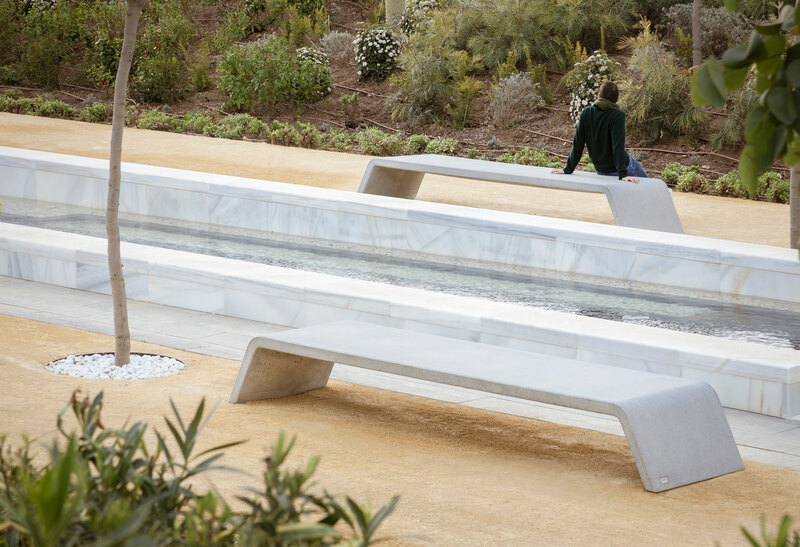 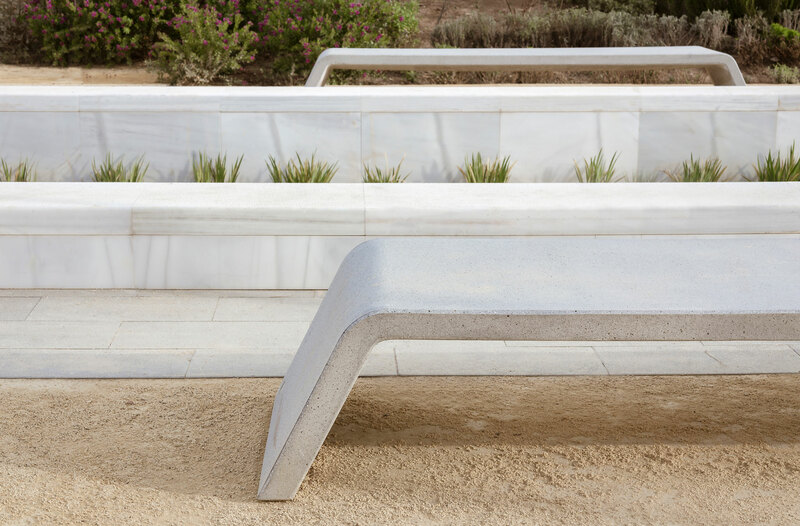 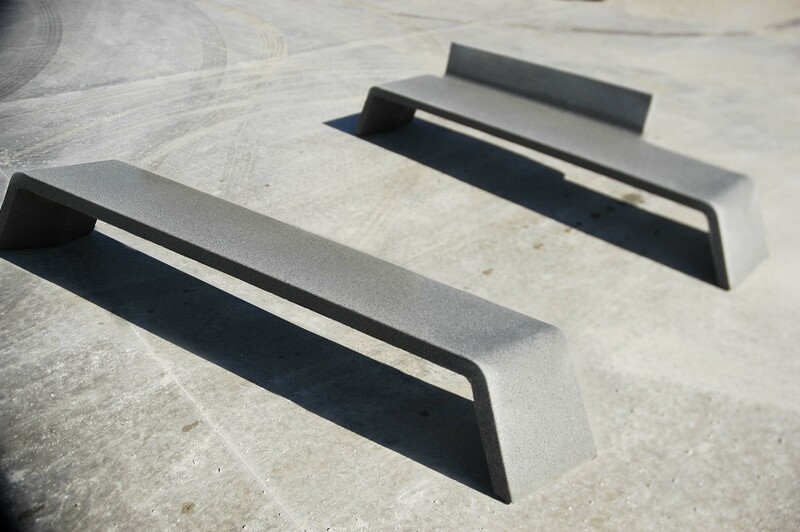 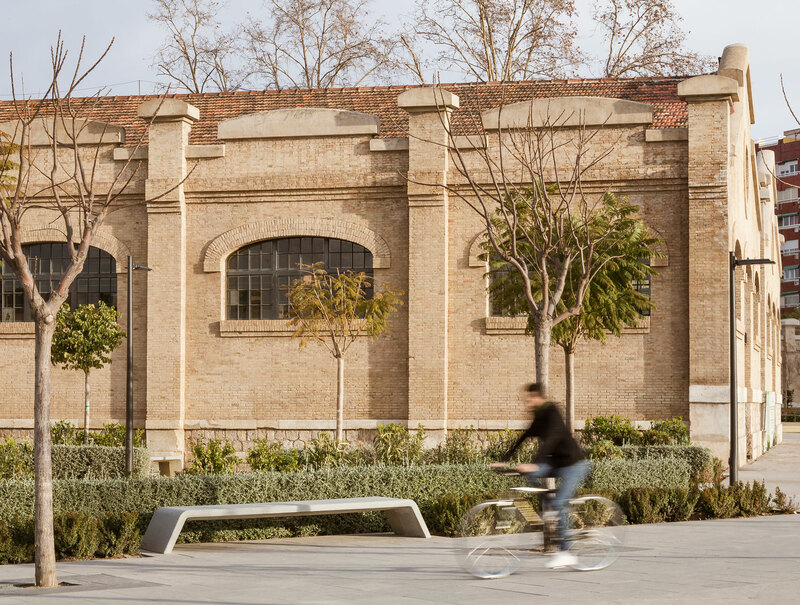 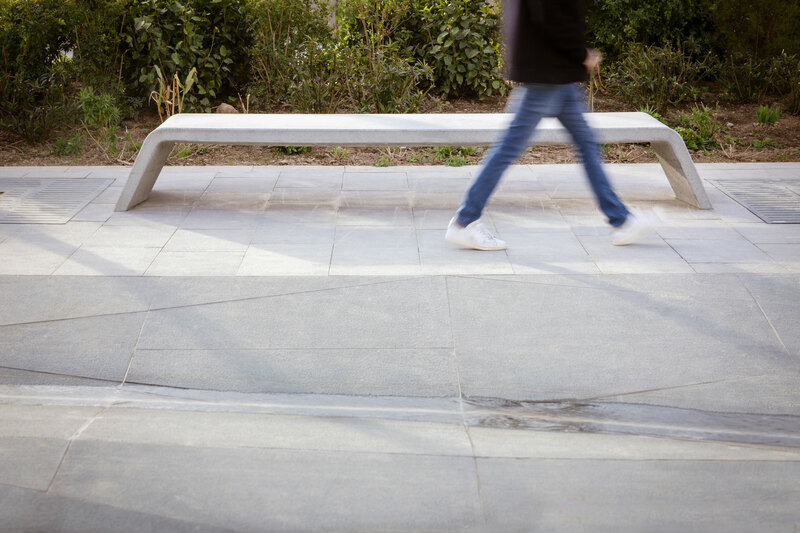 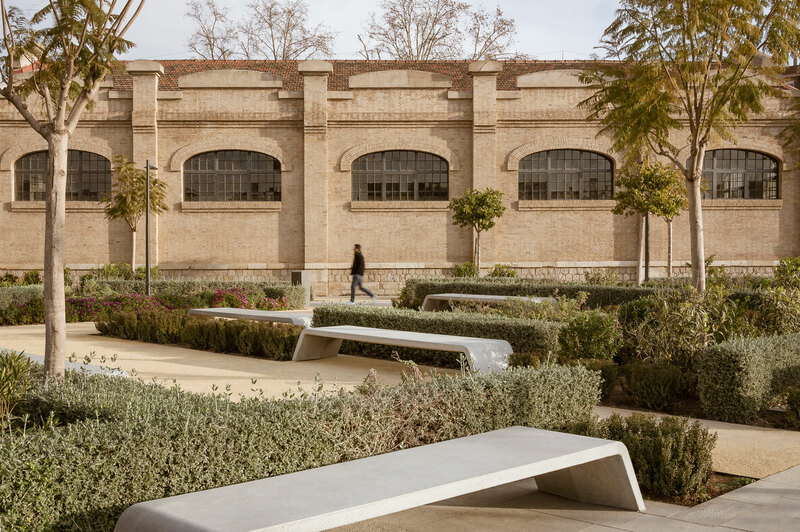 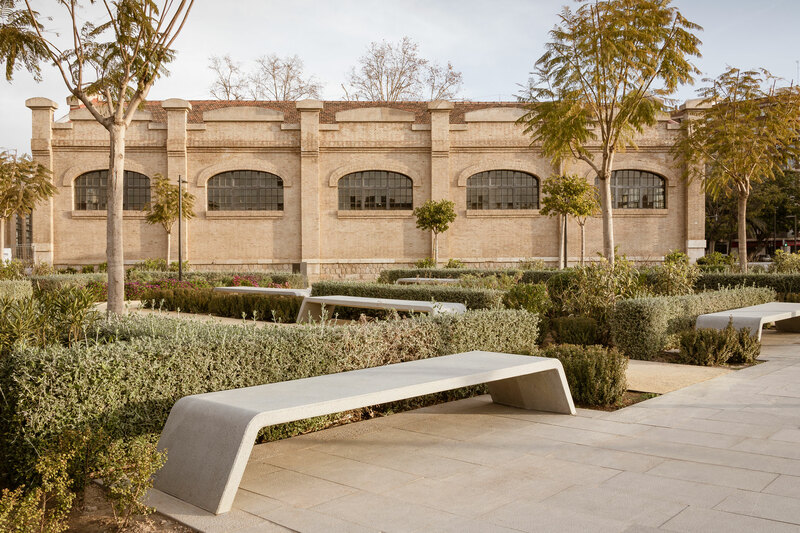 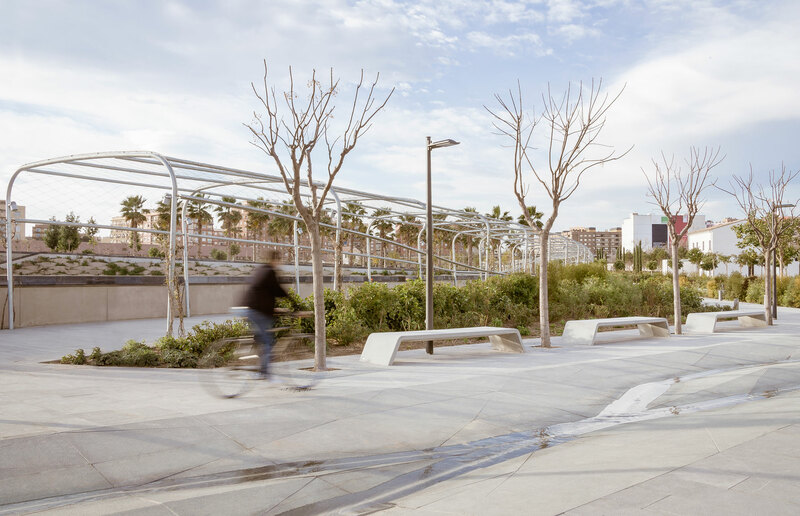 Mimetic is a concrete bench designed to integrate with the environment, a big size stunning piece. 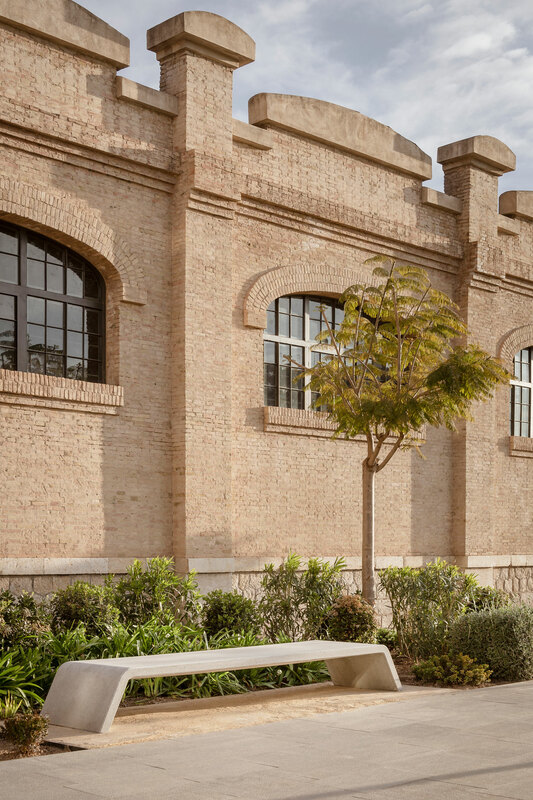 At the same time is able to pass almost unnoticed. 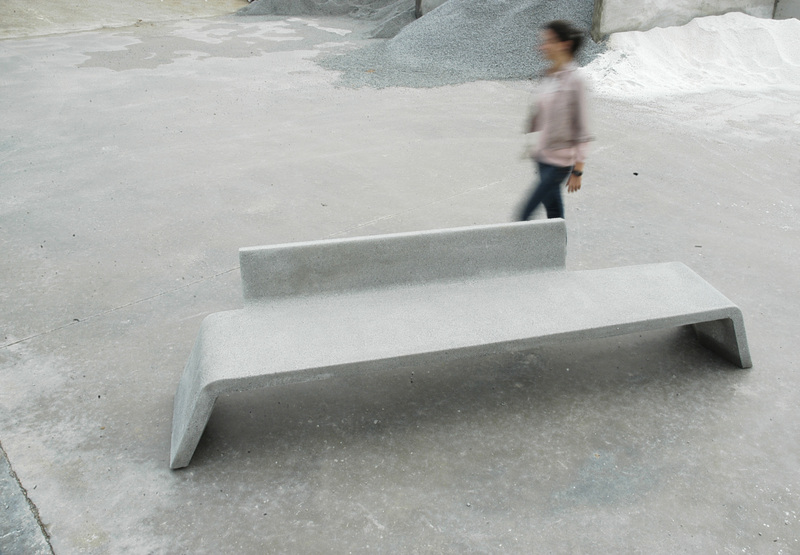 It comes in three color options and it offers the possibility to be done in decontamination concrete.